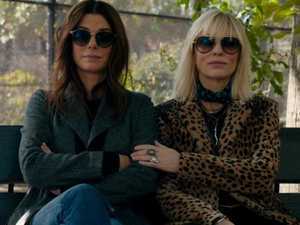 Sandra Bullock and Cate Blanchett star in an all female heist movie. Movies THE much-hyped reboot of the Ocean’s franchise has attracted some very mixed reviews. Here’s why star Mindy Kaling believes the criticism isn’t fair.